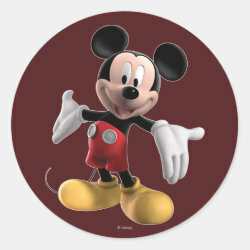 Mickey Mouse is spreading his arms to hug you and welcome you to Mickey Mouse Clubhouse, the popular animated television series from Disney Channel. 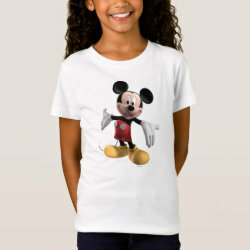 This modern style Mickey is drawn in 3D. 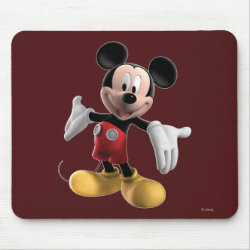 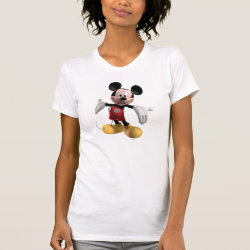 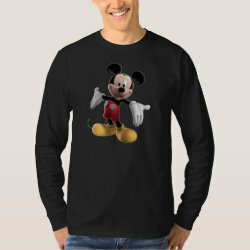 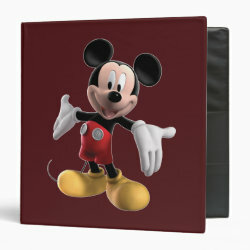 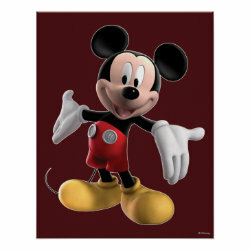 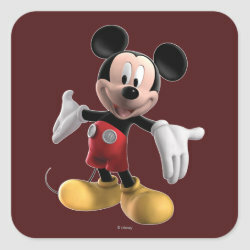 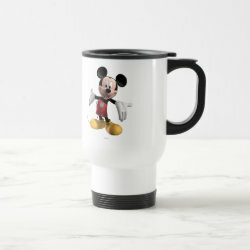 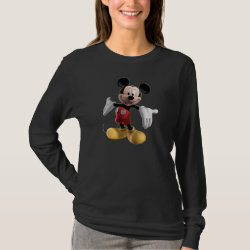 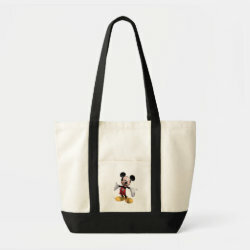 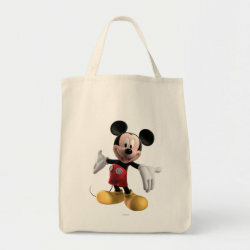 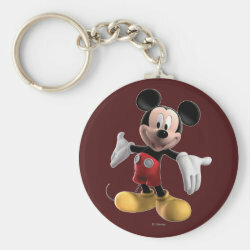 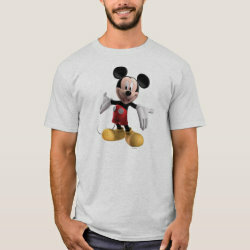 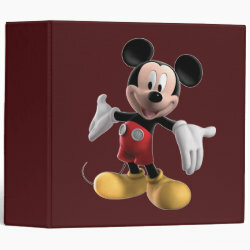 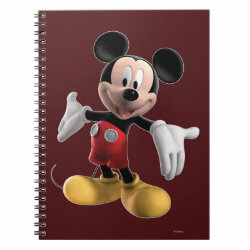 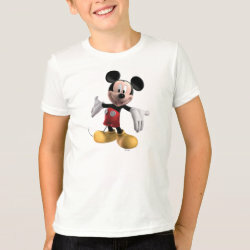 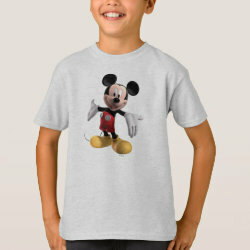 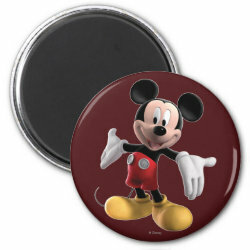 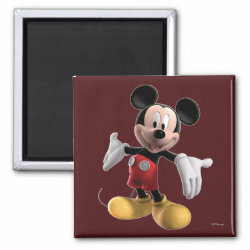 Lots of great gift ideas here for Mickey Mouse lovers and fans of this TV show.